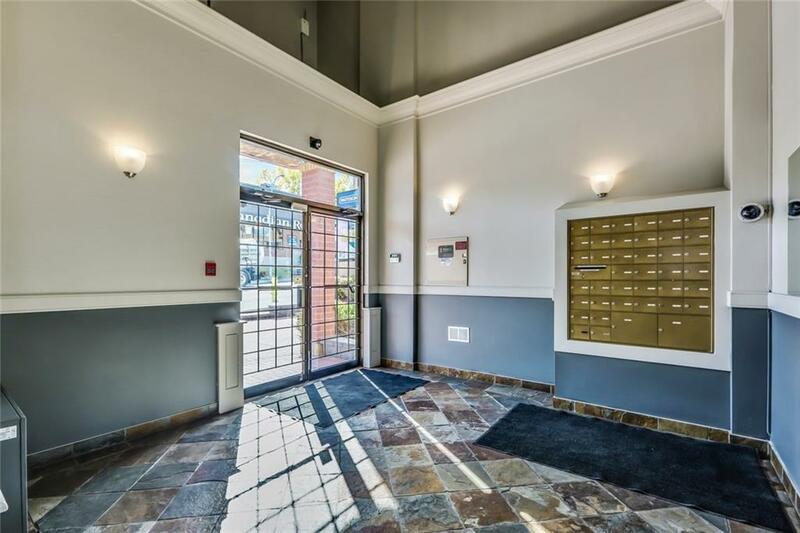 AMAZING VALUE | 17TH AVE LOCATION | HEATED UNDERGROUND PARKING | 1000+ sqft condo is a must see, offering 2 bedrooms and 2 bathrooms on the 2nd floor of the 'Caramoor' complex. 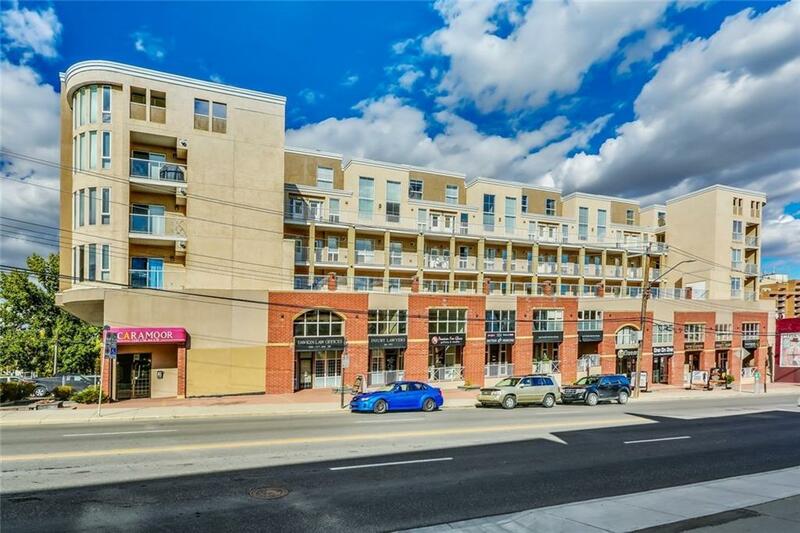 Premiere location close to downtown, shopping, restaurants and all amenities 17th Ave and the Beltline have to offer. 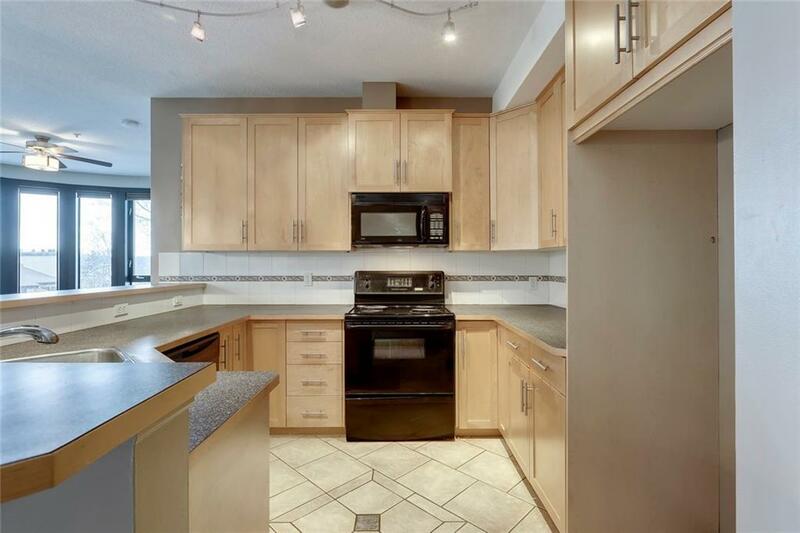 Large living room windows, open & bright kitchen with good quality maple cabinets and breakfast bar you can eat at. 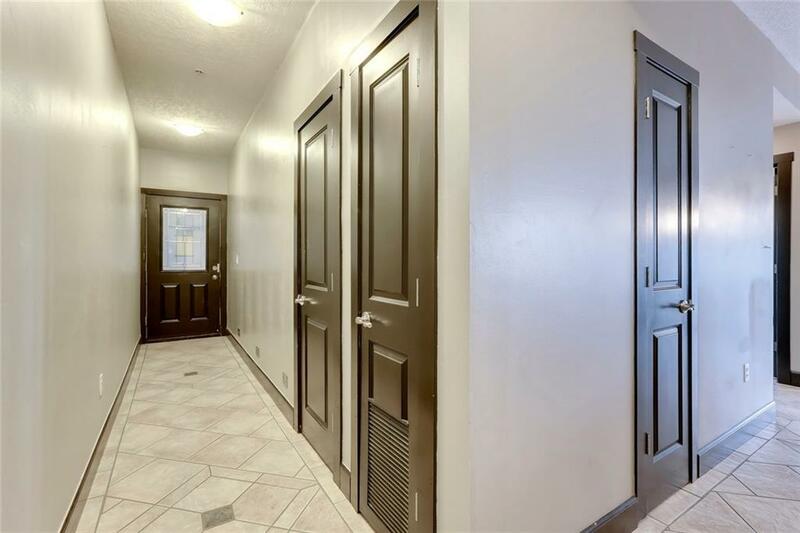 With this end unit, you can enjoy a private balcony off the dining room, a gas stove fireplace, the in-suite laundry, secure setting, and 1 heated underground titled parking stall. Excellent revenue or living at its pleasure. Very clean and ready for immediate possession. Dont miss this opportunity! Call today for your private viewing.